We have overwhelming support for the International Aquamimicry Aquatainment from 9 to 13 Januuary 2017. Thank you to those who have registered and we see you soon. Merry Christmas and Happy and Prosperous 2017. 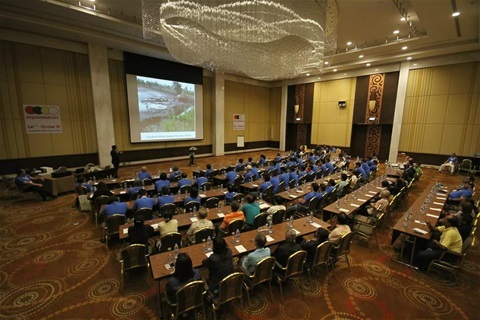 Aquamimicry - the next Aquaculture paradigm shift kick off at Bangkok. Registration has closed. For those who missed us this time, wait for the next aquaculture paradigm shift.